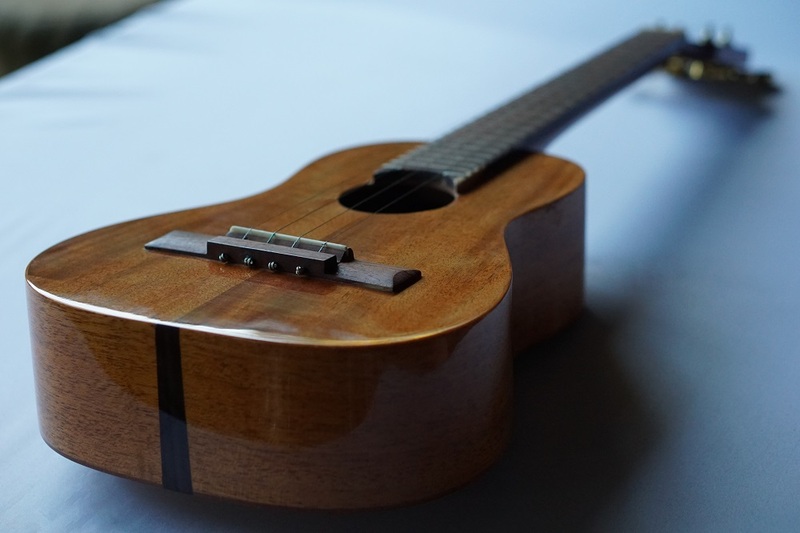 The Zepeda Basic Guitarrilla series is a unique instrument for all kind of events. 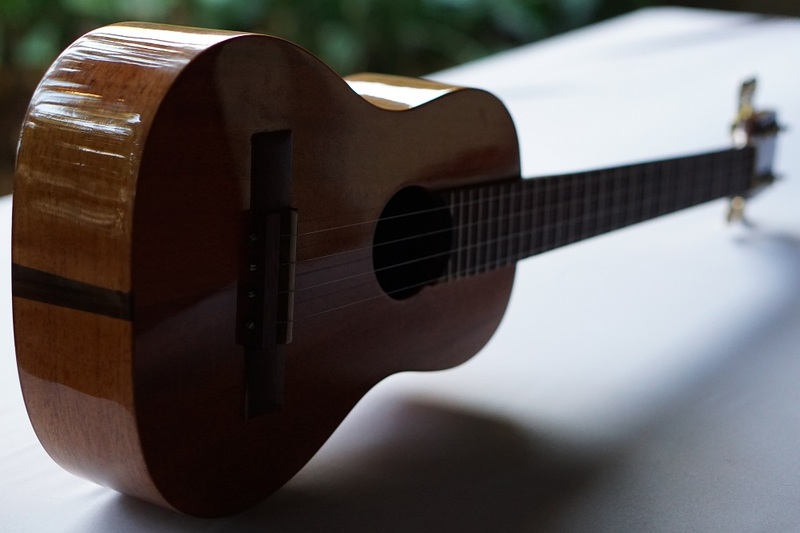 In Nicaragua the Guitarrilla plays a traditional role. 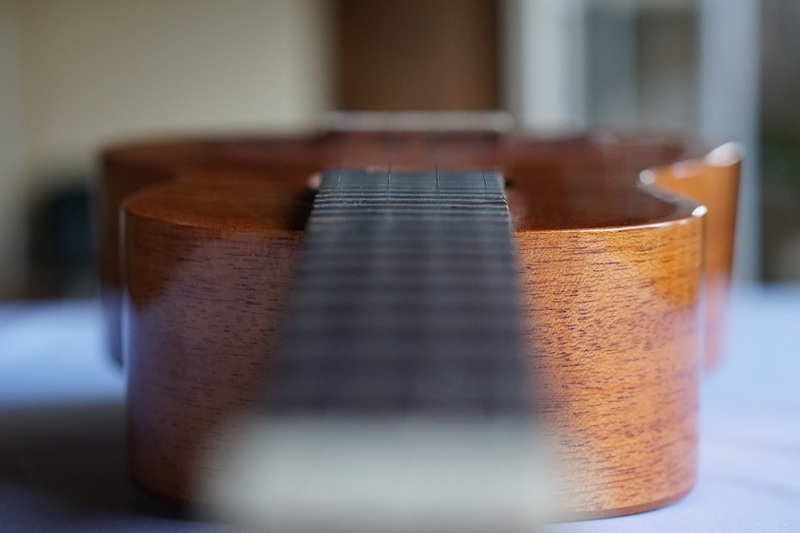 It is inextricably linked to the guitar, which has 4 strings and accompanies the guitar in the treble with the marimba, however it reinforces the bass guitar. 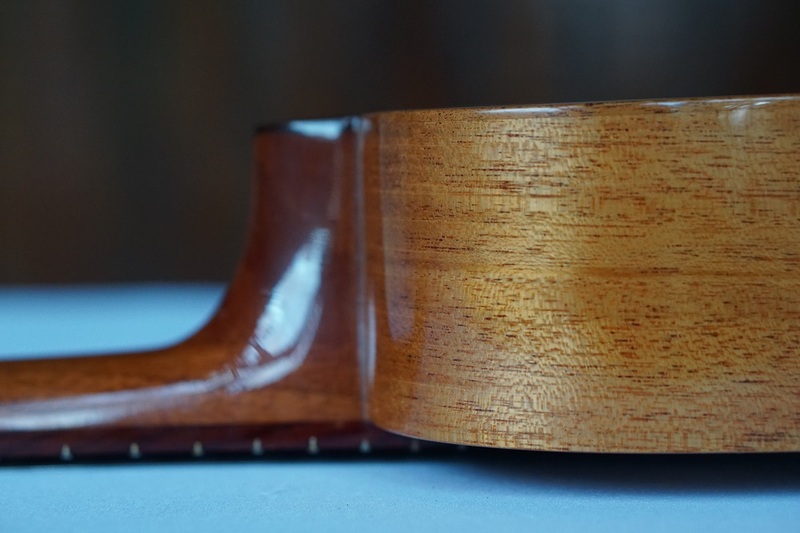 Through our long experience, we produce guitarrillas with first quality for sustainability. 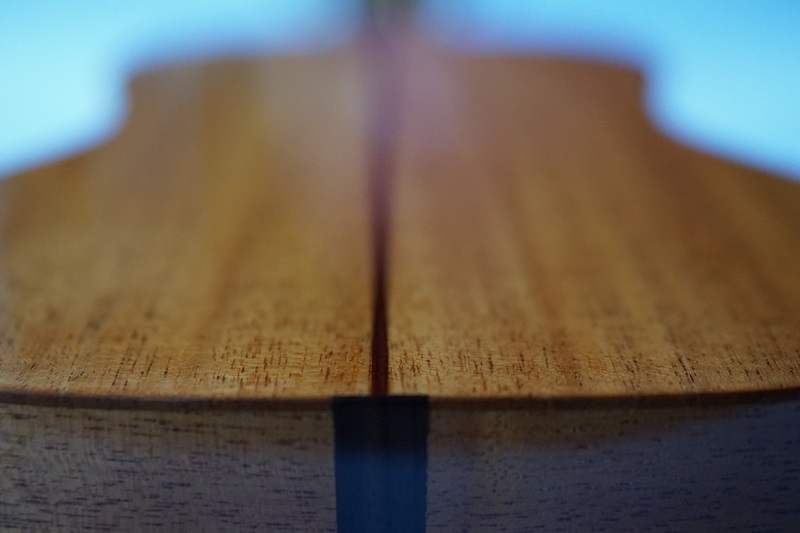 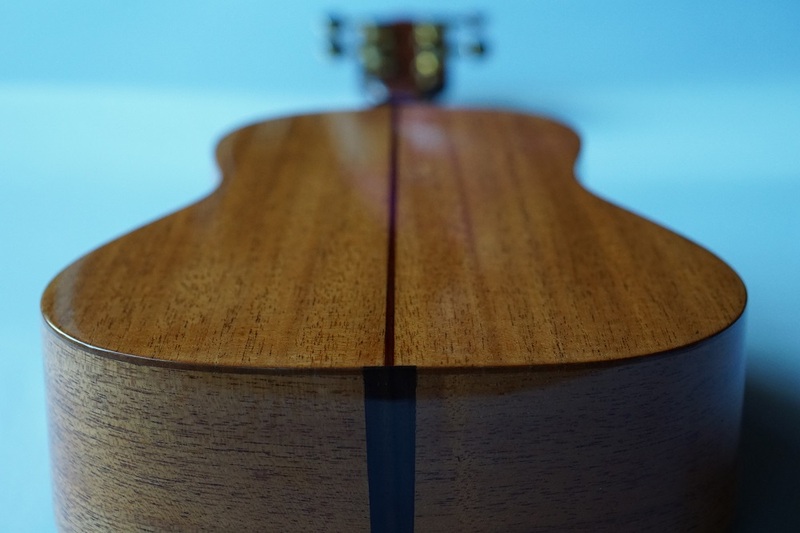 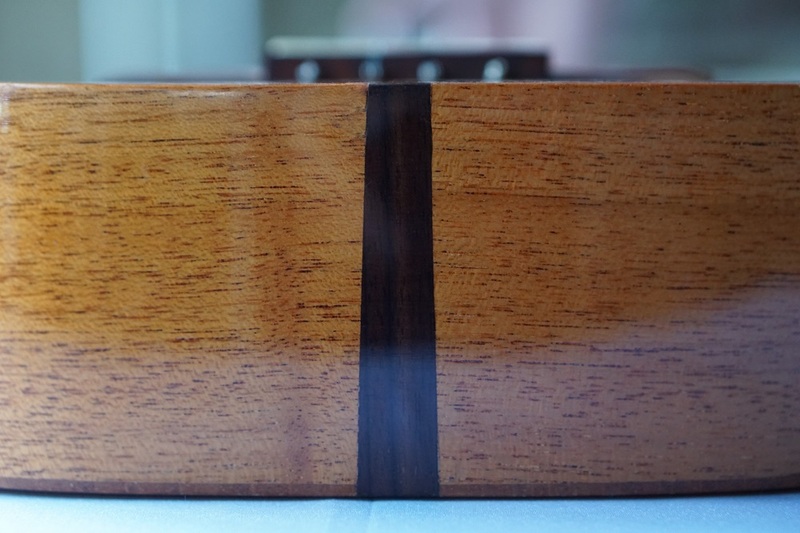 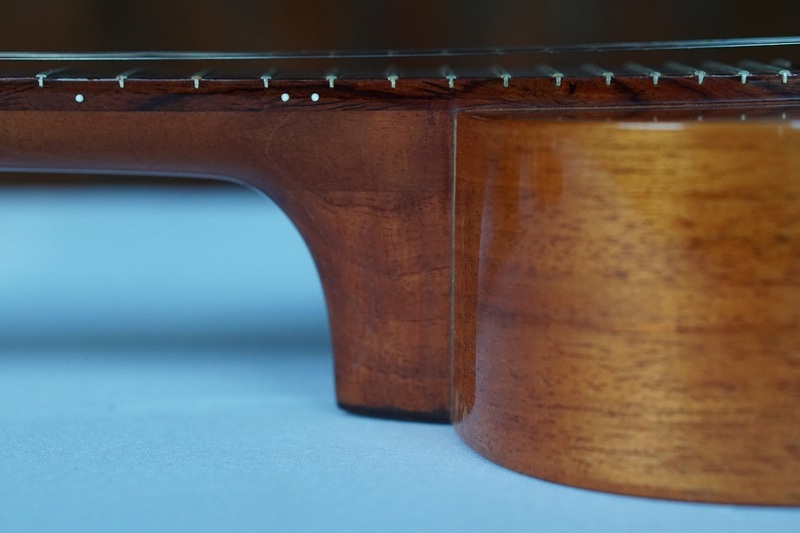 The top, the back, the sides and the neck are made of Mahogany. 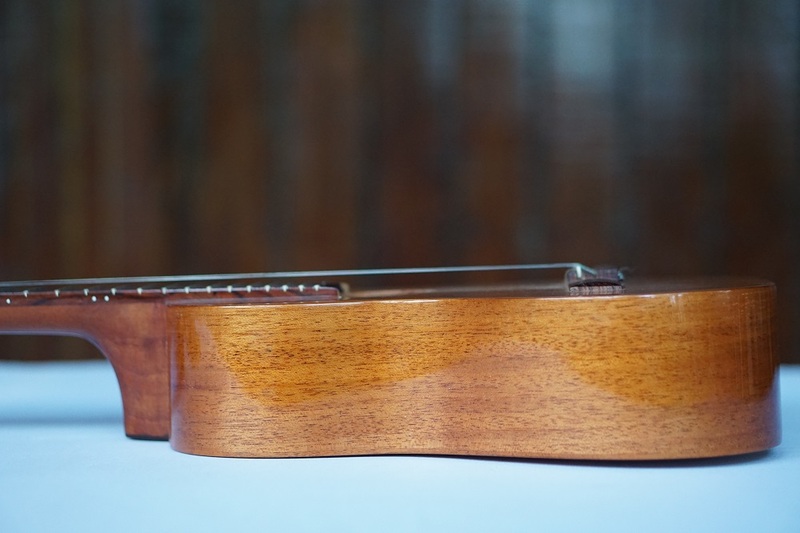 The bridge and the fingerboard are made of Cocobolo Rosewood. 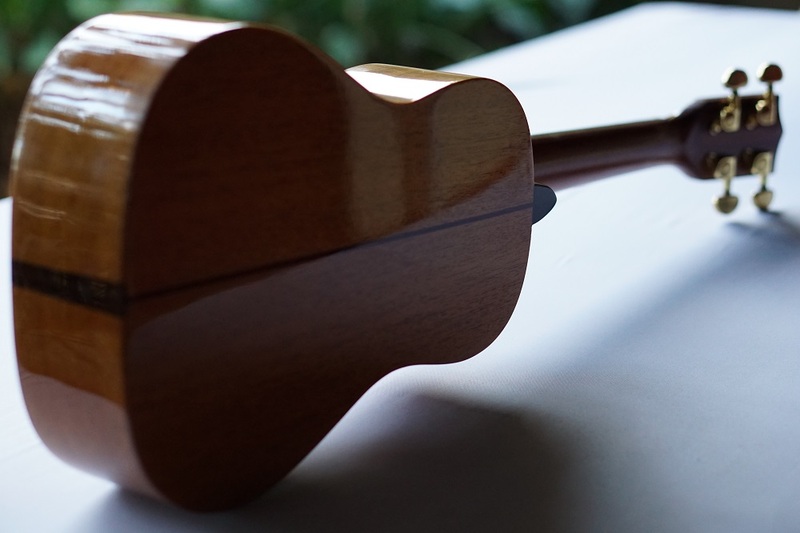 The Basic Guitarrilla is designed with a natural wood look. 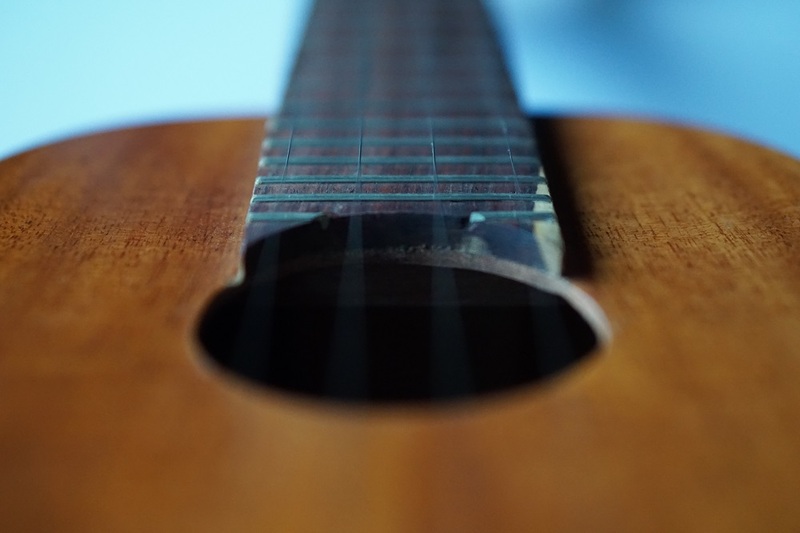 It owns a traditional sound colour. 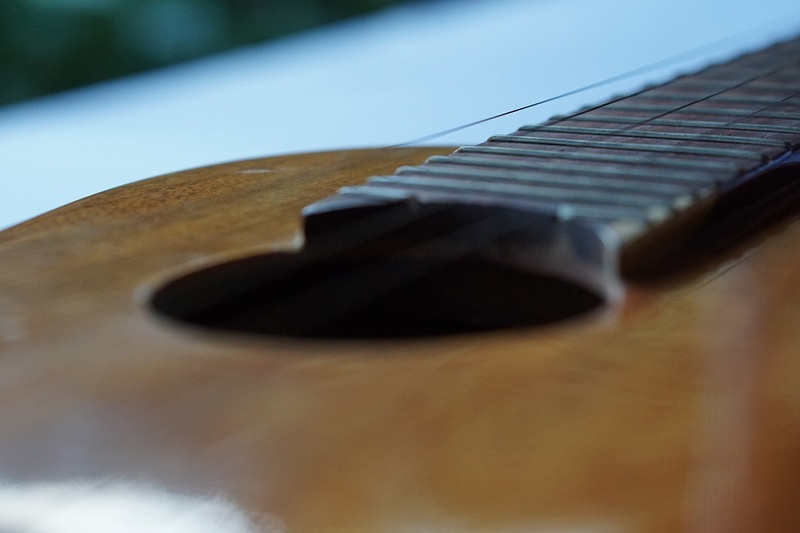 In case of special order, we provide this instrument with a Fishman pick-up system.